Francesco Ridolfi is a portrait photographer active in both the artistic and commercial fields. His work has been acknowledged and published in Italy and internationally. 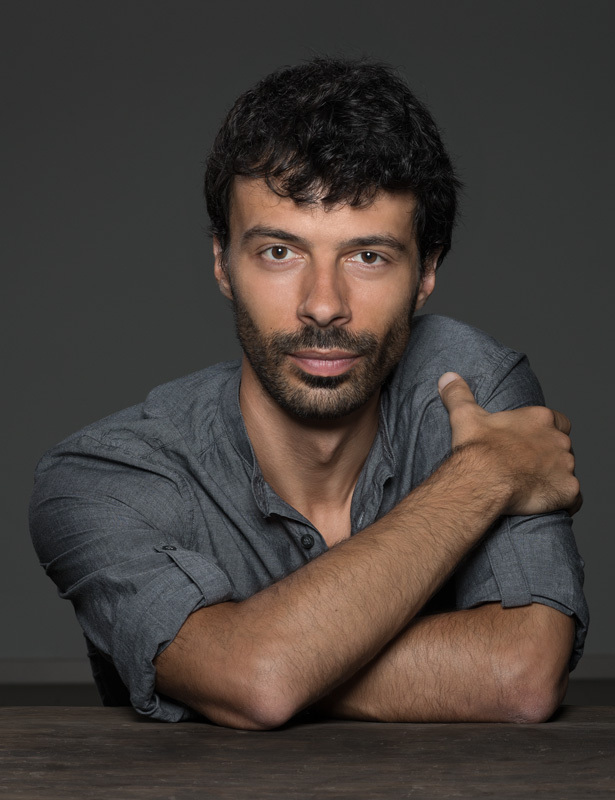 His artistic research is promoted in the UK by the Doinel Gallery of London while, for commercial work, Francesco is represented in Italy by Sfera Production, and by FramebyFrame in East Asia. Francesco loves photography that succeeds in seizing the passing moment, but is drawn more deeply by frames that, in finalising a project of research, find the right form for a well-conceived idea. He has recently begun using video - a natural extension of his photographic work. Francesco’s working life is divided between Bologna and Milan, for commercial and editorial assignments. Published in the book “Best of the Best Photographers 2014”, by OneEyeland.